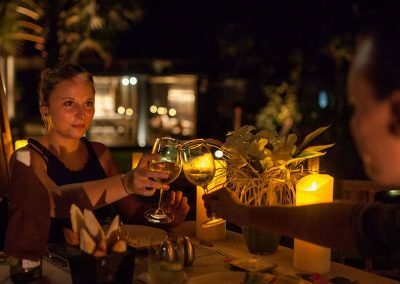 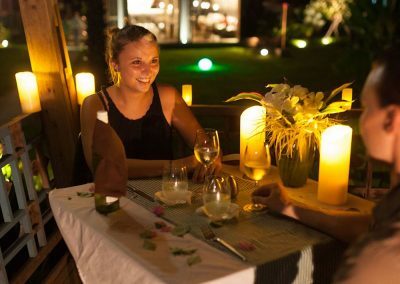 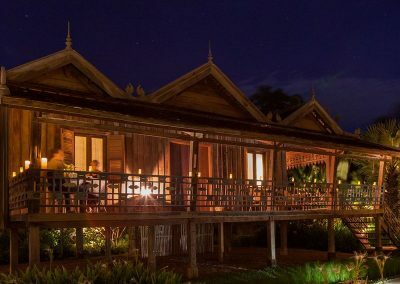 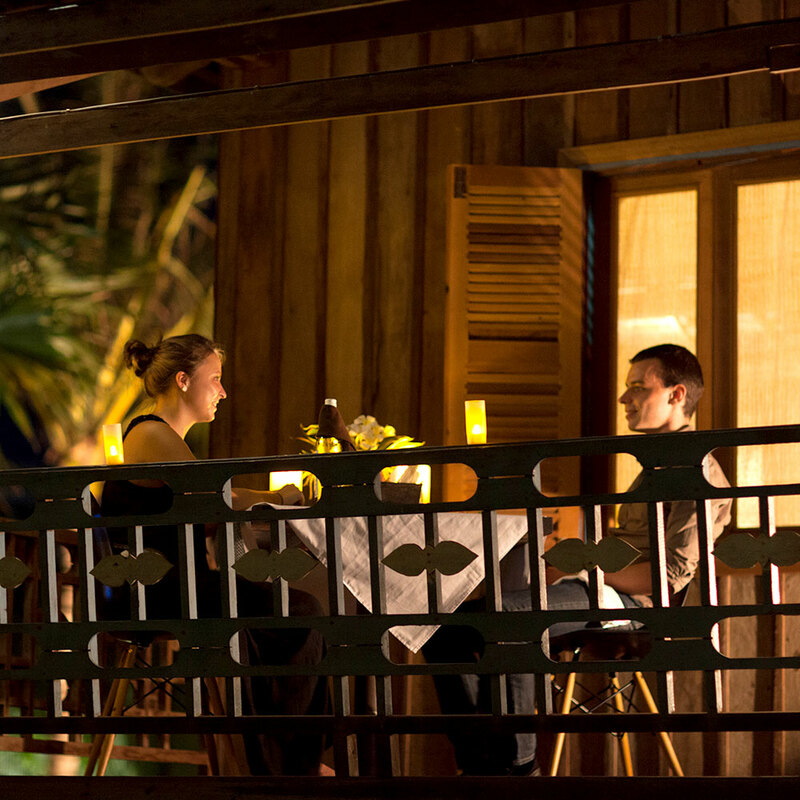 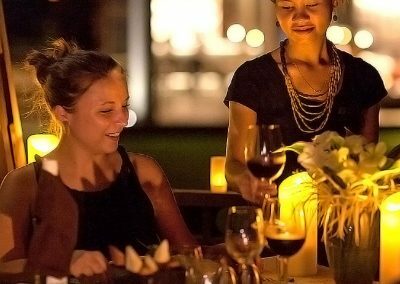 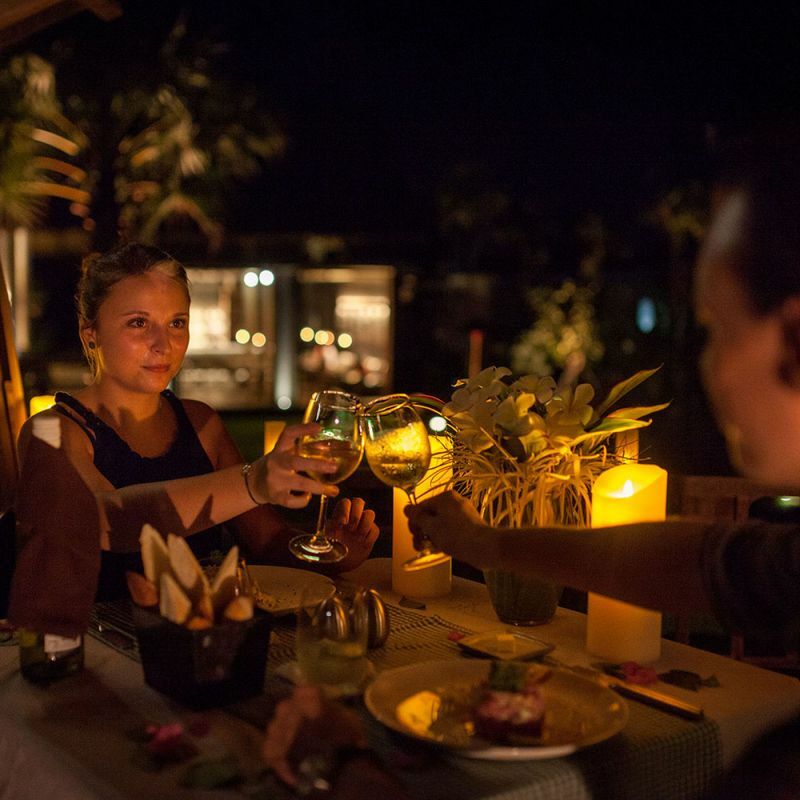 Ideal for lounging, your lodge’s terrace can become the perfect setting for an unforgettable romantic dinner. 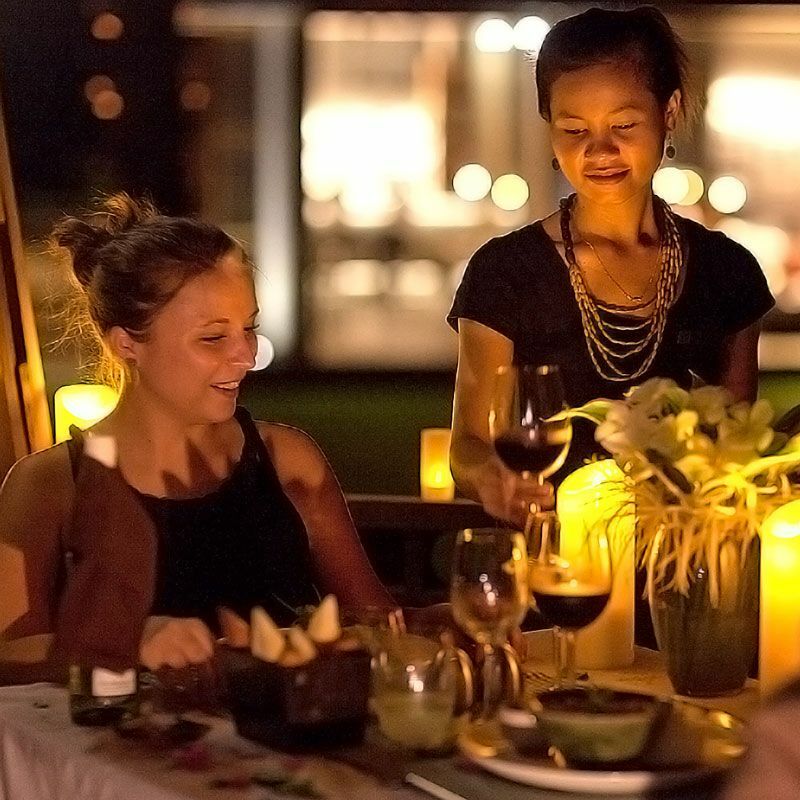 Make sure to reserve your private dinner on your terrace during your stay with us. 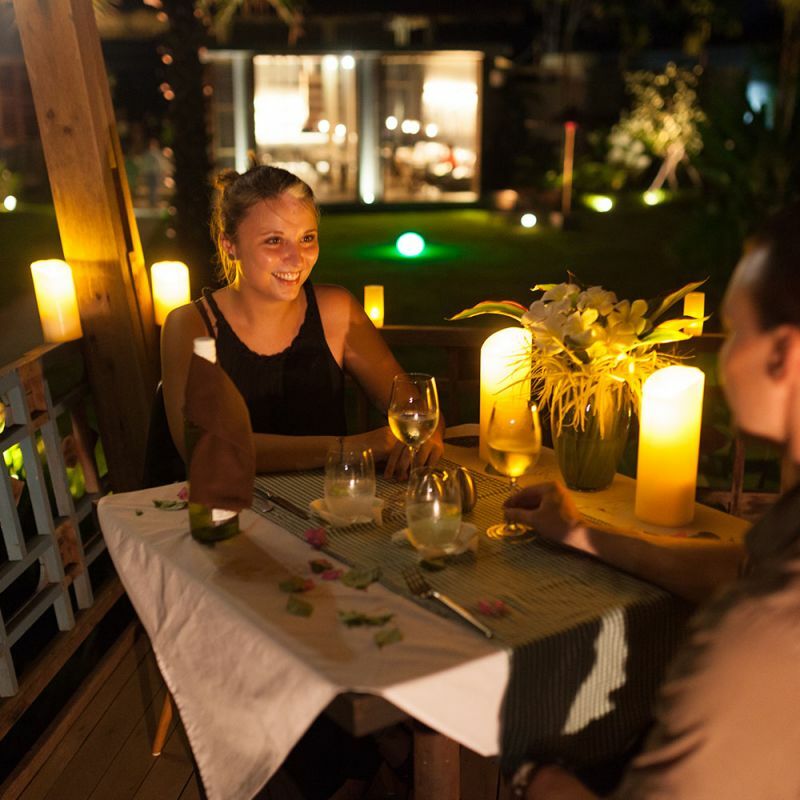 This space will be specially arranged to create and intimate and cozy atmosphere. 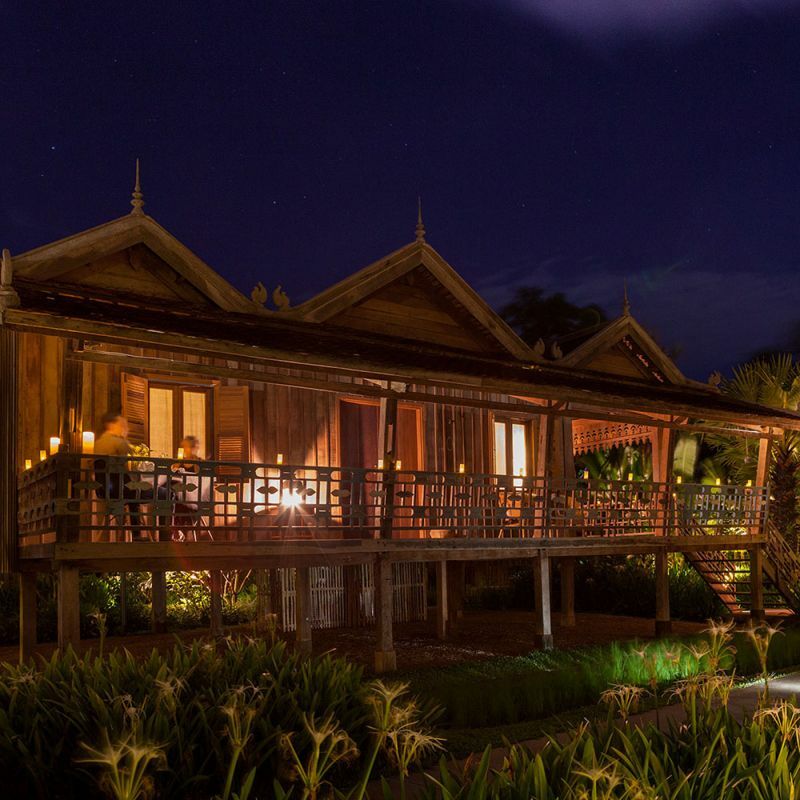 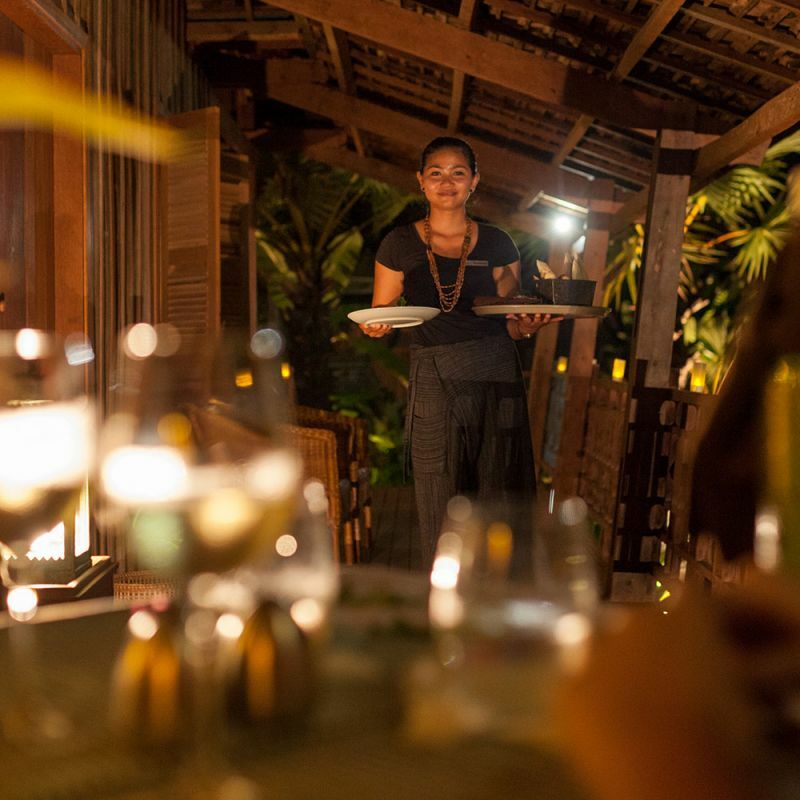 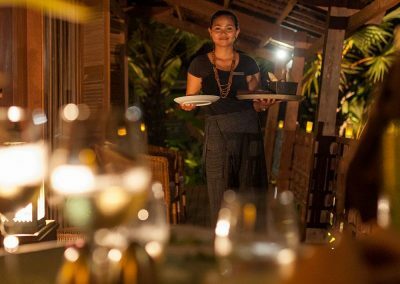 During this special evening, one of our team member will tend to you to provide a personalised and attentive service.